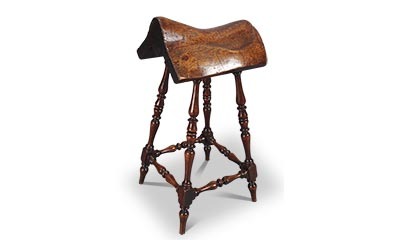 Jayne Thompson Antiques is a second generation business founded by Jayne Thompson in 1990 after 20 years prior experience in the trade. While based in an 18th Century brick Federal house on a 700 acre farm in central Kentucky, our clients are located in every part of the country. 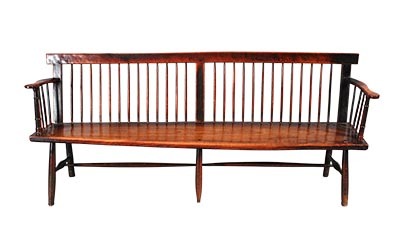 Our clients appreciate unusual antiques in great condition with a particular emphasis on patina and color. 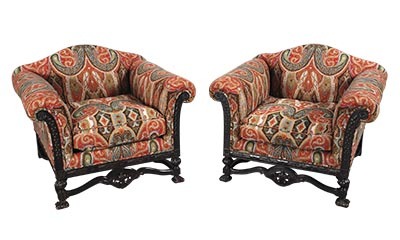 Our stock focuses on 17th through early 19th Century English furniture but also includes Continental furniture of the same periods and all the accompanying accessories to create a warm and comfortable living space. Those accessories include lighting, artwork, architectural pieces, and garden ornament. 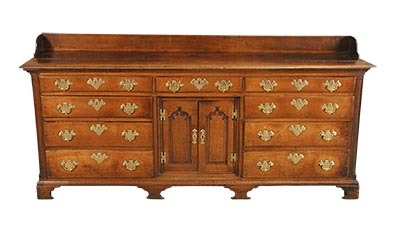 Fine quality English and Continental furniture of the 17th through 19th Centuries and accessories. We pride ourselves on providing our clients exceptional service from before the point of sale to well after. 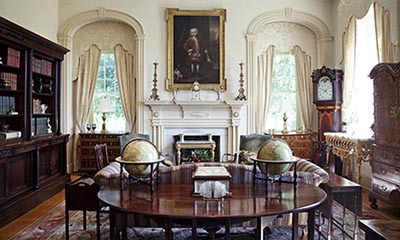 Jayne and her daughter Lori have over 50 years of combined experience in the design of thoughtful interiors. We are happy to create AutoCAD floor plans that show exactly how our pieces will fit into your home. 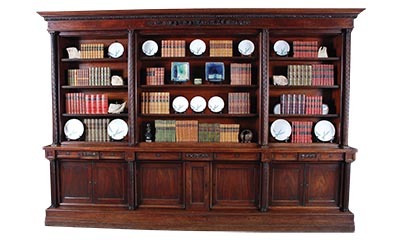 Our cabinet shop has the ability to create custom furniture either from scratch or incorporating items from our inventory of antique architectural elements. 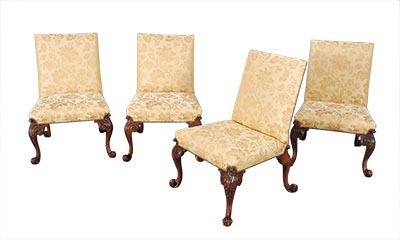 This includes the ability to build additional chairs to extend an antique set. 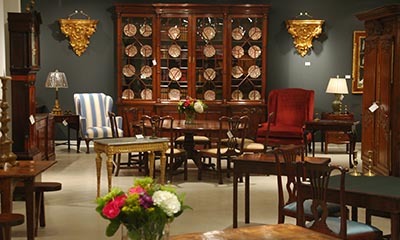 We send our restorer all over the country to maintain and protect our clients collections. Please feel free to contact us to see how we can serve you.